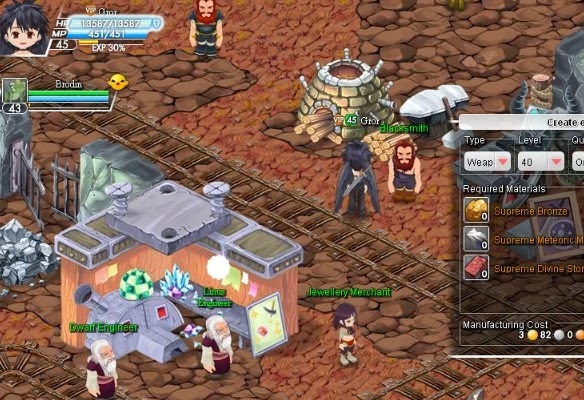 Canaan Online is 2D Browser based MMO with anime graphics. It focuses on pets that can be obtained by taming wild monsters. Afterwards players can level their pets up as well as teach them new skills that can be used in combat against other monsters. Players can also choose from several classes and fight alongside their pets.